Cometic Exhaust Manifold Gasket - Pann Auto Performance - San Diego largest aftermarket automotive performance parts - What do you drive? 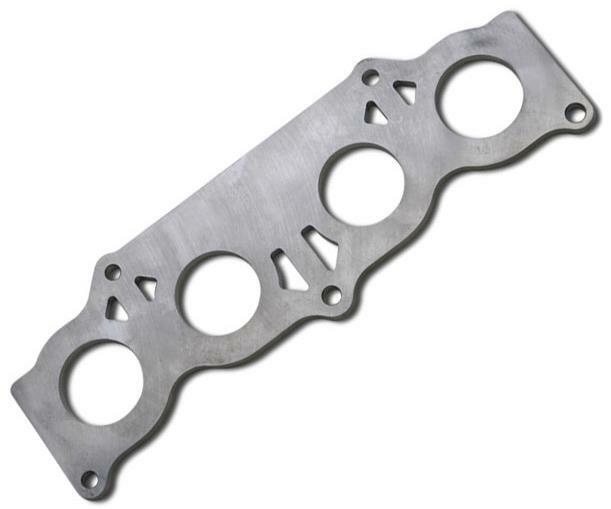 Cometic Exhaust Manifold Gaskets utilize the same technology that goes into Cometic Headgaskets. Offered in MLS (Multi Layered Steel) Cometic Exhaust Manifold Gaskets will give you years of reliable performance.